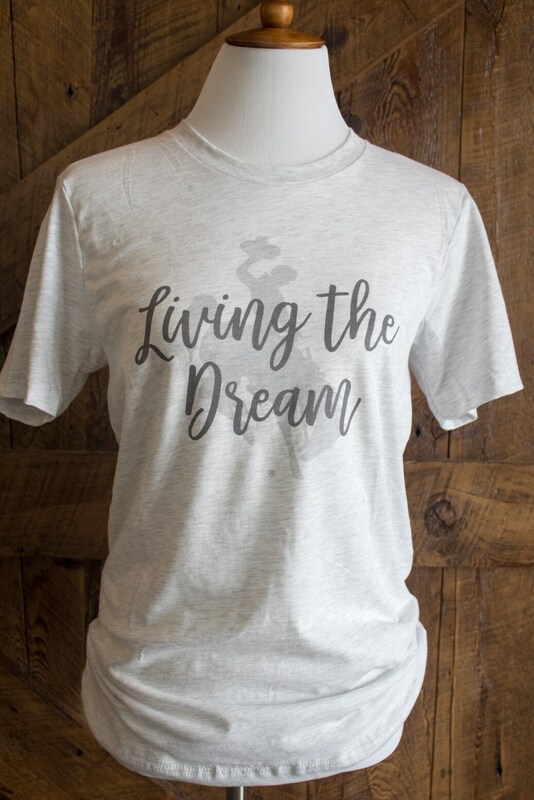 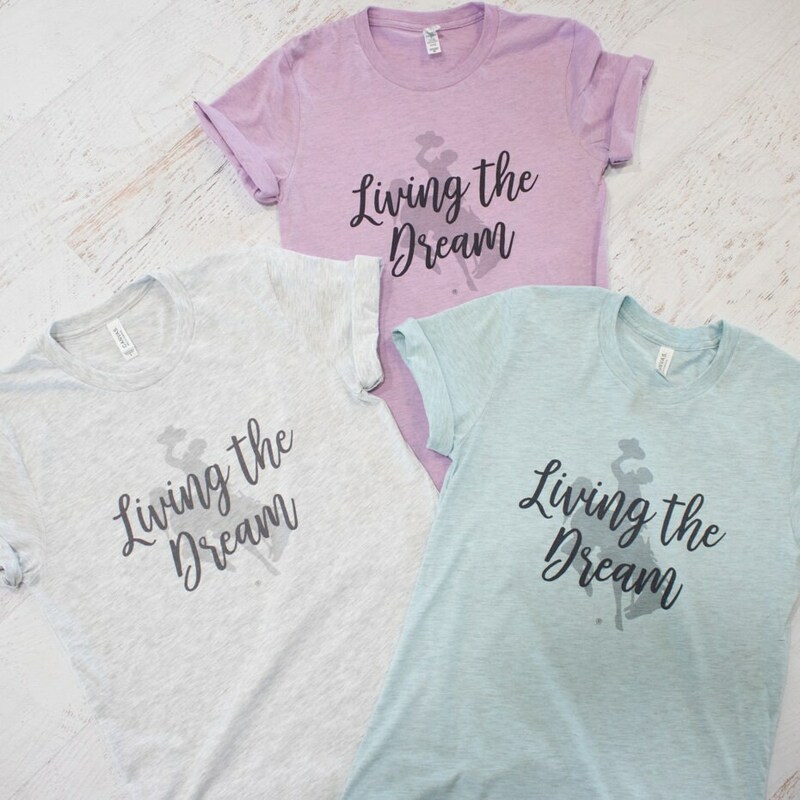 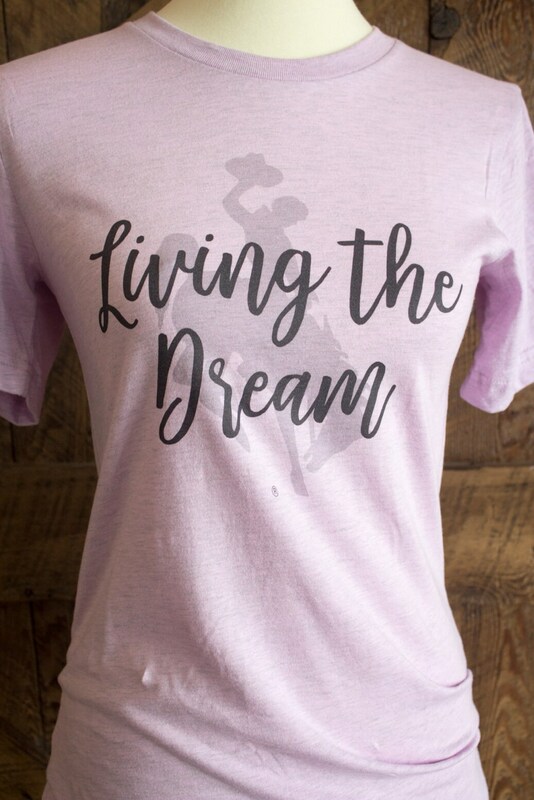 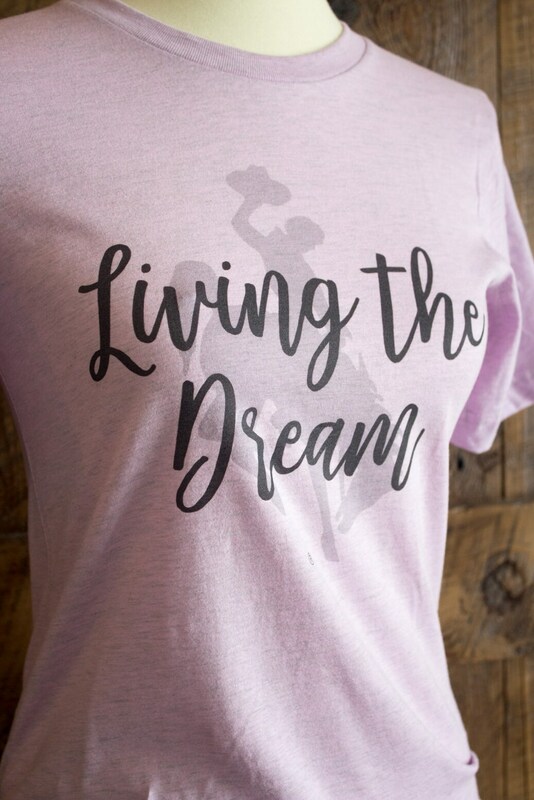 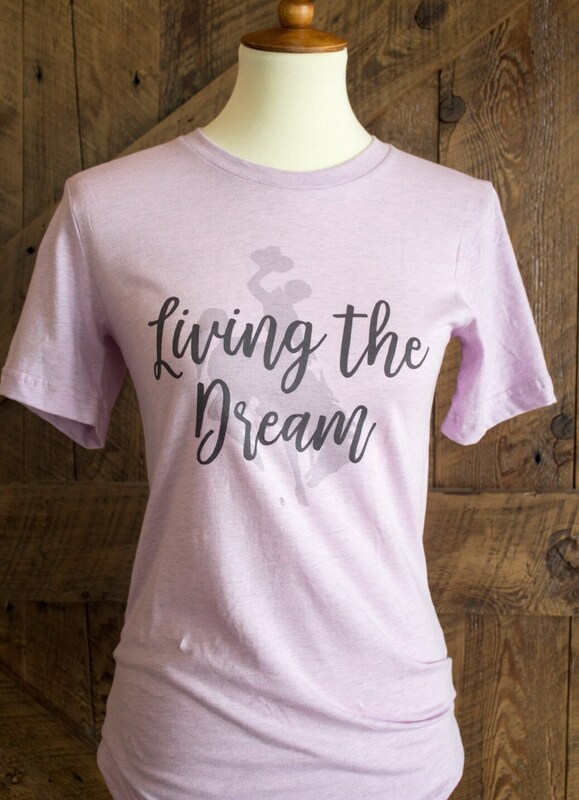 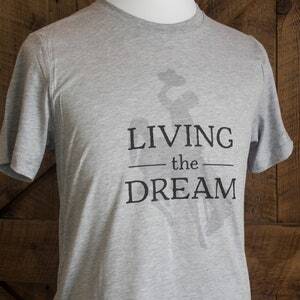 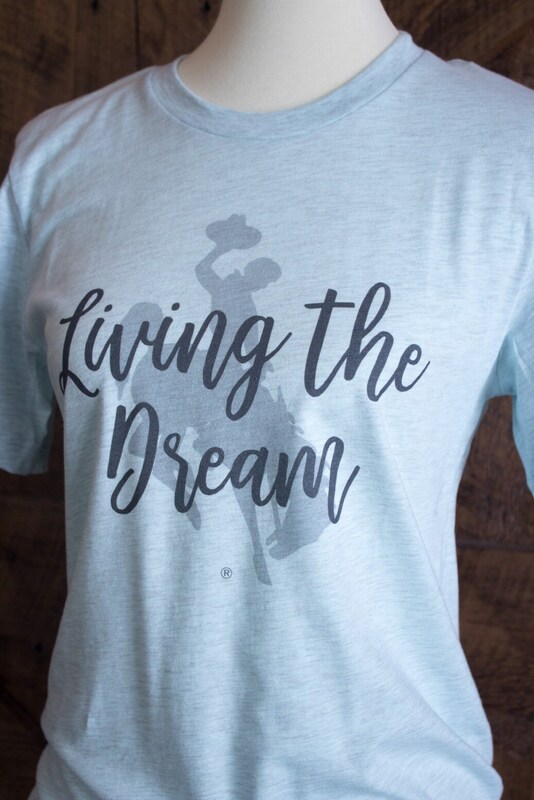 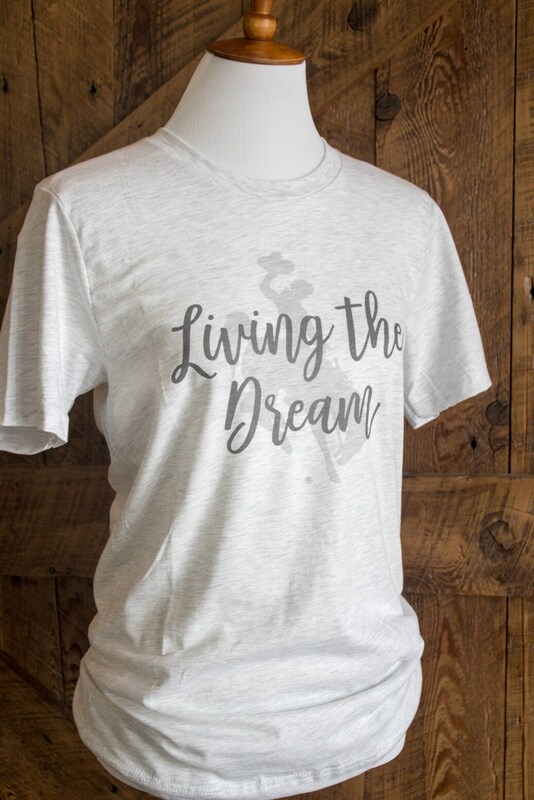 A slightly more subdued monochromatic version of our living the dream Wyo style tee!! 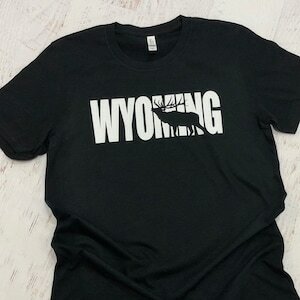 Across this great state and around the world, the Wyoming bucking horse encompasses the spirit that makes Wyoming amazing! 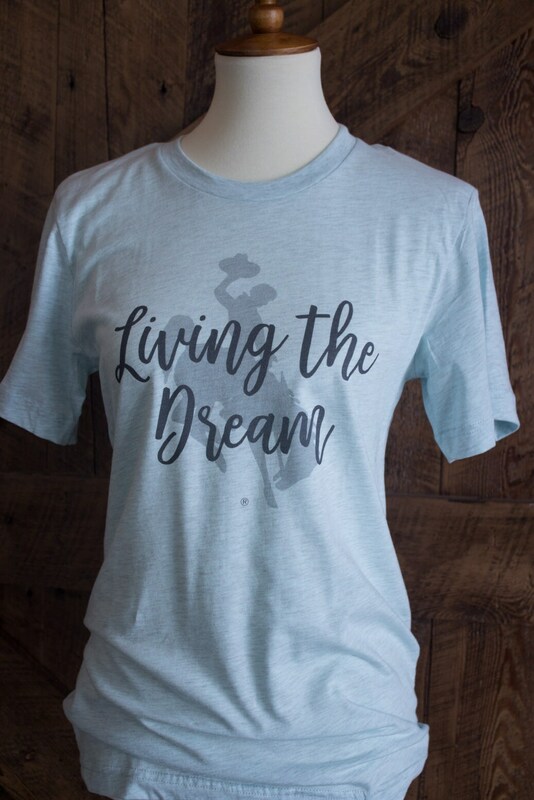 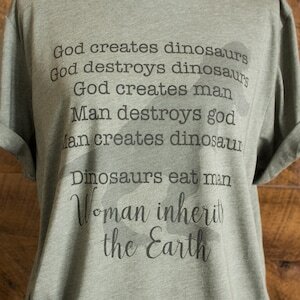 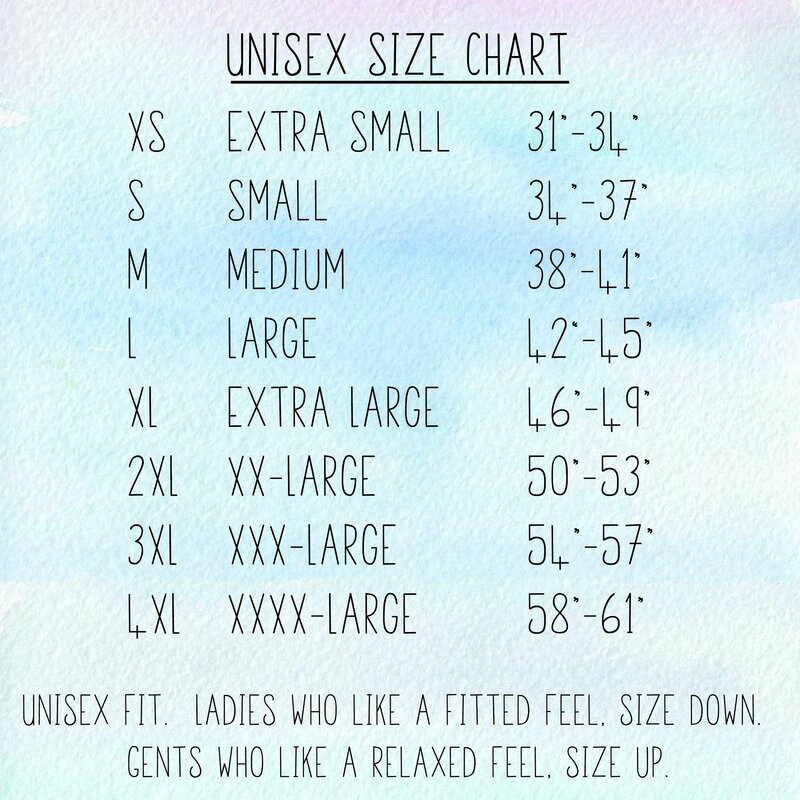 This t-shirt is printed on a crazy soft, unisex tee that is easy to love. 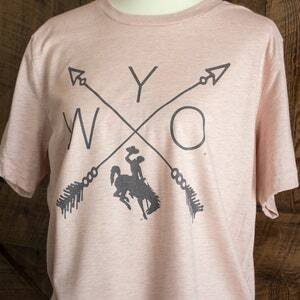 All our Wyoming products are officially licensed through the state of Wyoming.